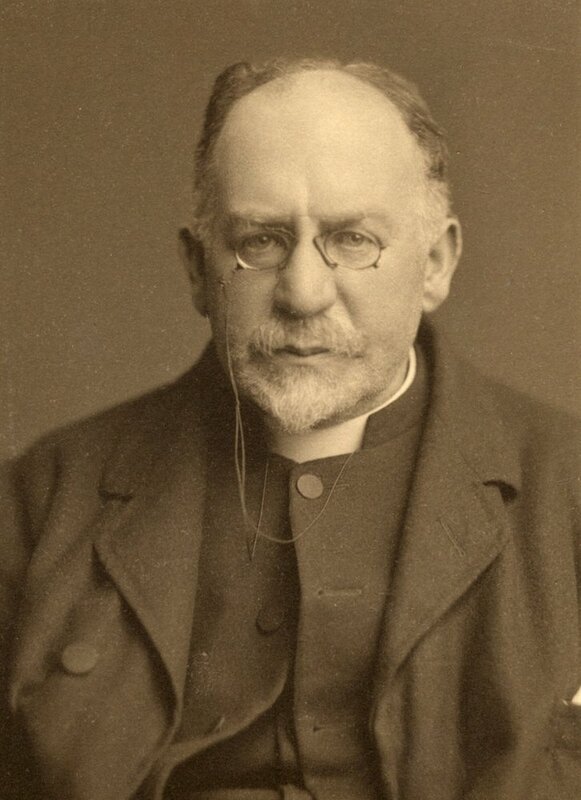 The Reverend Sir Arthur Boundless studied religion at Oxford before choosing to fight for king and country in the British Army. He ultimately rose to the rank of major until his military career was cut short thanks to a bullet in the leg. The wound never healed quite right. It was just as well; the wound gave him a reason to muster out of the military and continue his academic studies into comparative religions. He eventually came to the States thanks to the offer of a professorship at Yale. He is a long time member of the Wardens, a secret society dedicated to protecting humanity from secrets it should not know. He first served the Wardens on the frontline of their battles in the military, but transitioned to a more research-focused role after leaving the Army. Sir Boundless is quite proud of his students, and a goodly number of them have gone to serve in the Wardens. Sir Arthur Boundless. Professor of Religion (retired). Senior Warden. Fellow of the Royal Society. Credit: The University of Glasgow’s International Story Blog. Source.